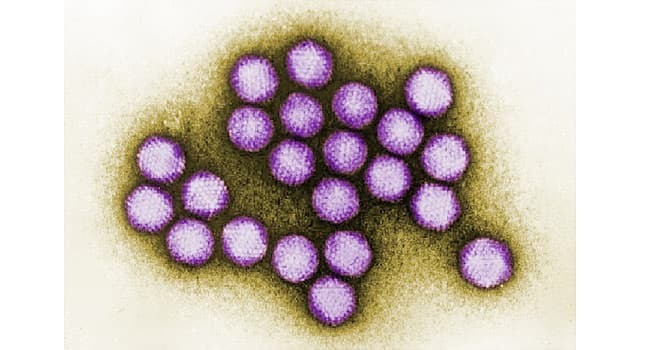 October 30, 2018 – Infection control experts are sent to a rehabilitation facility in New Jersey, where an adenovirus outbreak killed nine children, state health officials said Monday. "A total of 25 pediatric cases have been associated with this outbreak" at the Wanaque Center for Nursing and Rehabilitation in Haskell. "An employee of the facility – who has since recovered – also became ill as part of the outbreak," reported the state health department NBC News . Adenovirus typically causes cold. similar symptoms, but can be fatal in debilitated patients. The children in Wanaque have developmental disorders or immunodeficiencies. The infection control experts will also visit other facilities similar to the Wanaque Center, as well as a public hospital where four premature babies have another type of infection. One of the babies died, NBC News reported. "The team will visit the University Hospital, the Wanaque Center for Nursing and Rehabilitation in Haskell, the Voorhees Children's Hospital in Voorhees and the Specialized Children's Hospital in Toms Mountainside," said the Department of Health. The team will step up basic infection control procedures Shereef Elnahal, state health commissioner, NBC News . Copyright © 2013-2018 Health Day. All rights reserved.